Bahawalpur, the capital city of the Bahawalpur District is located in the province of Punjab. It is the 13th most populated metropolitan area in Pakistan. As the transportation network is not comfortable, you can consider booking rent a car in Bahawalpur services. 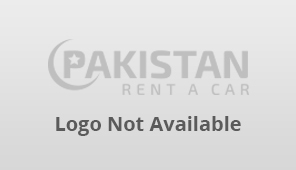 We help customers locate the best car rentals in Bahawalpur through our website. You can also list your car rentals business to gain an extra exposure.